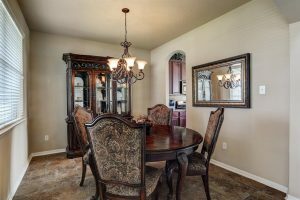 Looking for a stunning home in Pearland Texas? 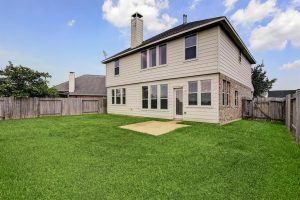 Looking for an adorable home in Pearland Texas? Then Christy Buck has the home for you! 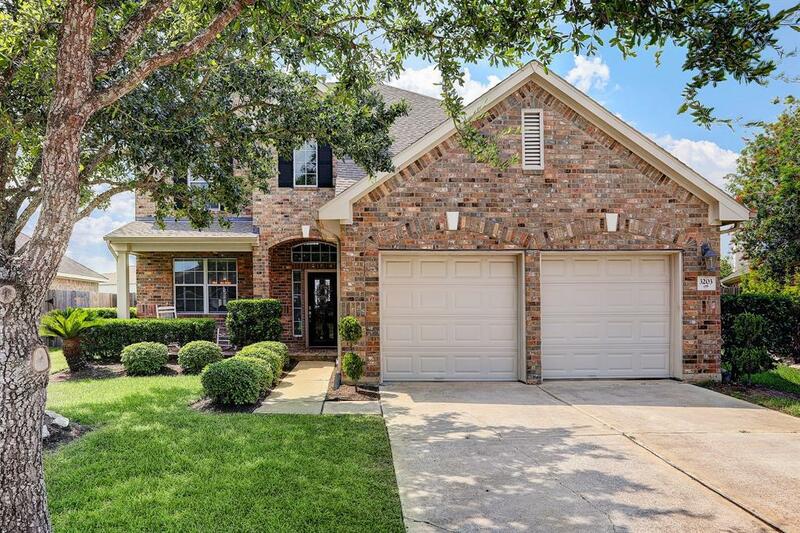 Gorgeous 4 bedroom, 2 and half bath, 2 car garage, 2 story home in The Lakes at Highland Glen. Entry leading to the formal dining room. 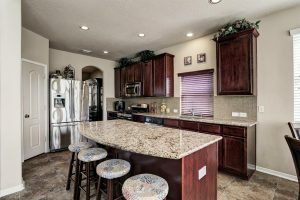 Large kitchen with stainless steel appliances, granite counter tops and island kitchen over looking the family room with a fireplace. 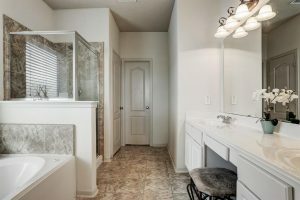 Amazing master suite downstairs with walk in closet, double sinks, garden tub and separate shower. Staircase leads to 3 guest rooms and game room. Beautiful back yard. 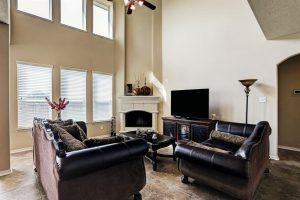 Great location with easy access to the Beltway and I-45.